Dr. Mata is a native of Southern California. He attended undergraduate studies at Cal State Los Angeles and went on to attend UCLA Dental School, where he graduated in the top 10% of his class. 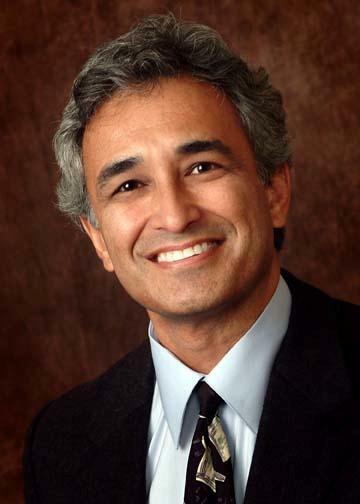 He completed his Periodontal Residency at Tufts University in Boston, MA.